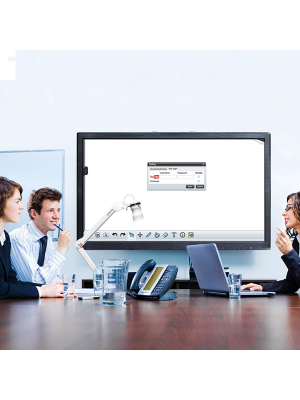 The TouchIT 70” LED Pro is a class of art, innovative solution that comes with an integrated PC. The PC can easily be installed, within few hassle-free steps. The PC comes with an Intel CPU Core i5, 500GB Hard Drive and 8GB Memory. This feature further expands the locus of the premium characteristics of the TouchIT70” LED Interactive Touchscreen Display (Integrated PC). 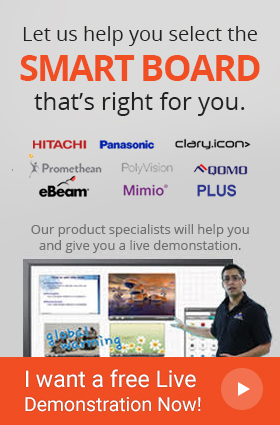 Along with a sturdy hardware, the TouchIT 70” LED Pro interactive touchscreen brings forth a supreme blend of exceptional visuals, innovative touch possibilities and intuitive software. The TouchIT Notes Software allows users to freely connect their devices to the LED, allowing a personalised experience. Specially formulated for the education sector, the TouchITOktopus Software offers 70 plus tools to make the learning process fun and informative.